140.5 million people were born in 2012. So. Many. Babies. 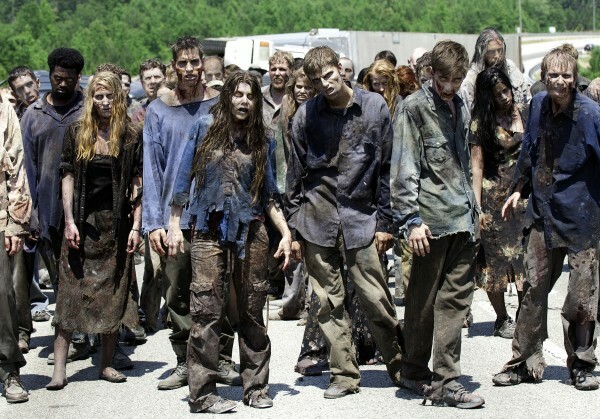 56.2 million people died this year...at least they stayed down. That's 36,000,000,000,000,000. Or 5.3 million per person. Or a shitload. On average, human beings have 5 dreams per night. In 2012, the world produced 2.6 trillion pounds of garbage. 490 billion pounds came from the USA and 9 billion pounds came from NYC. It's the equivalent of 7 million Empire State Buildings. ...And Spent 309 Million Years Spent Sitting on the Toilet. 309,242,222 Years. The average person will spend about 3 years of their life sitting on the toilet. Though for some, that's still not enough. In 2012, the world's population spent a combined 11.8 million years surfing the web. One more time, 11.8 MILLION YEARS! Facebook is by far the most-widely used social media site. About 76% of all time spent on social media sites was spent on Facebook. ...And Left a Trail of 13x More Bits of Information Than There Are Grains of Sand on the Earth. That's quite the digital paper trail. This year, we collected 1 zetabyte of data (37% of all the digital data that's ever been collected). That's 10^21 bytes, or 9.44 x 10^21 0s and 1s, which is 13x more than the number of grains of sand on the earth. We bought 717 million smartphones. A recent study shows that there are now more than 1 Billion active smartphone users world-wide. This turns out to be about 144.8 Billion Per Day. I wonder how many of those were spam? This translates into about 400 million per day or 5,000 tweets per second. ...And Uploaded 38 Million Hours of Video to YouTube. 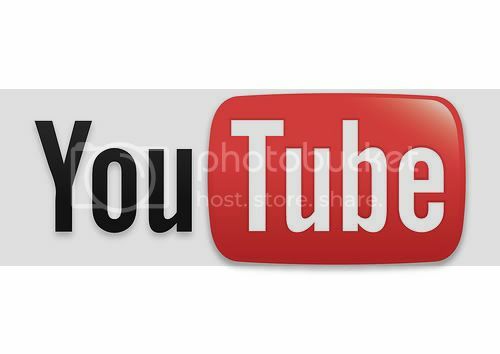 YouTube's Press Statistics state that 72 hours of video are uploaded each minute. 219 million Americans watched the olympics this year which is slightly higher than the 215 million that watched the 2008 games in Beijing. 111.3 million people people watched the Giants defeat The Patriots this year. 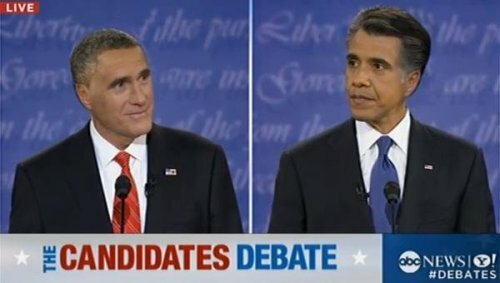 191 million people tuned in across all 3 Presidential Debates involving Romney and Obama this year. ...And 119 Million Actually Voted. 119 million estimated voters participated in this year's presidential election. You should all be ashamed of yourselves. Especially you... Drake.